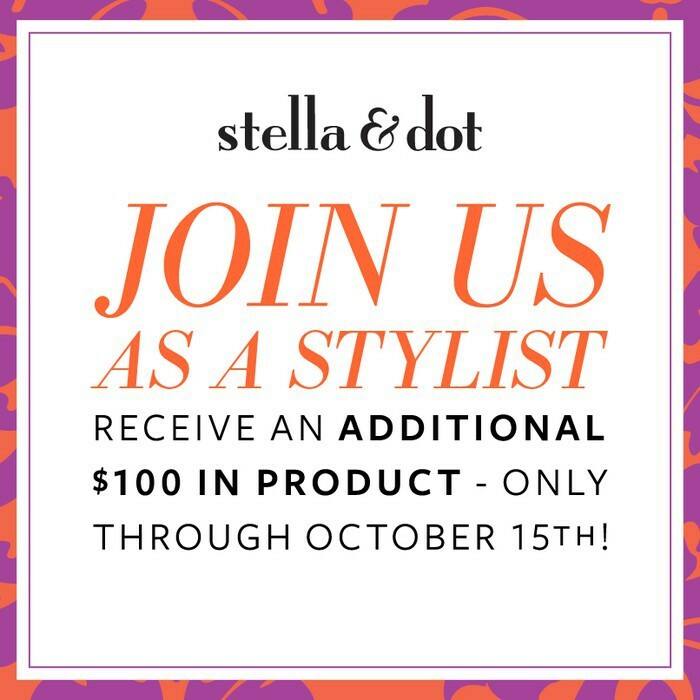 NEW STYLIST SPECIAL NOW-OCT 15TH WITH STELLA & DOT! 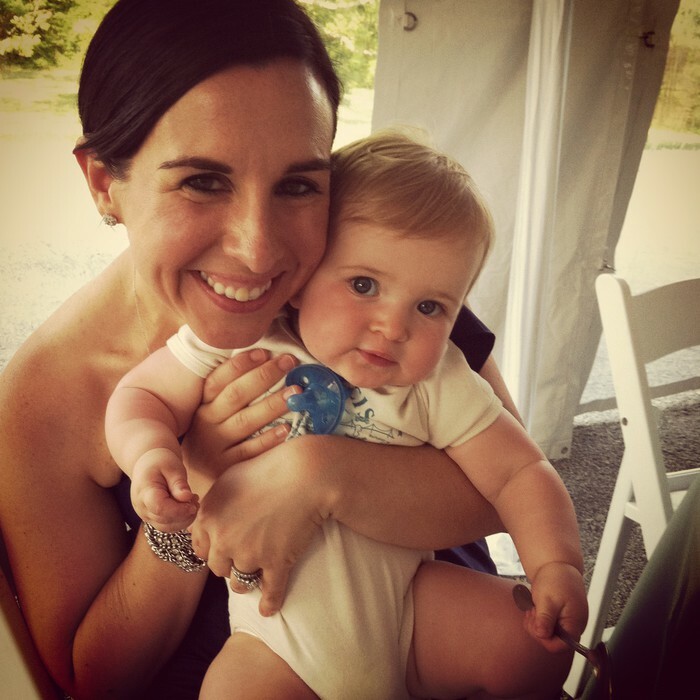 When I signed up to be a Stylist almost 2 years ago, I was working as a paralegal in a busy law firm in Atlanta and was also pregnant with my now 16 month old daughter, Ellie. 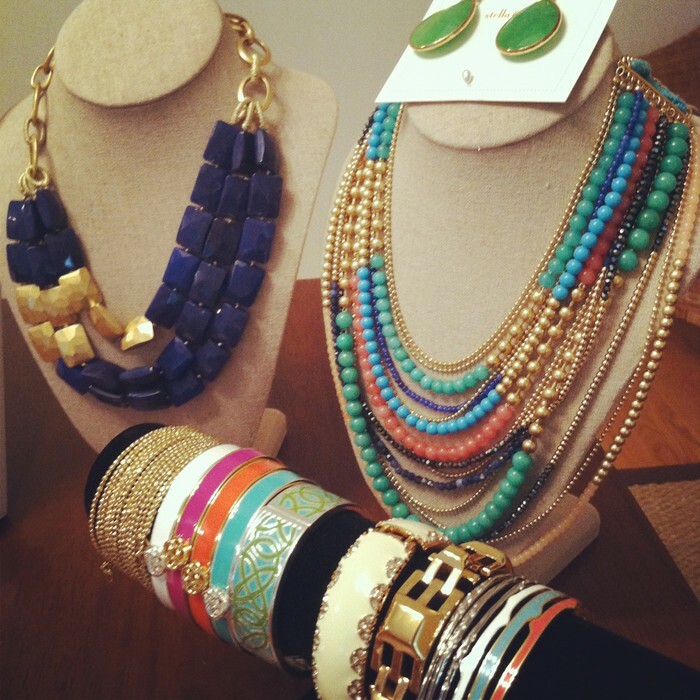 Stella & Dot became an easy, fun, and might I add stress-free part-time job for me. I was able to bring in extra money before Ellie was born without having to find a part-time job out of the home that would not only take up more time for me, but also provide less income. With the birth of our daughter, I was making enough with Stella & Dot to offset the cost to have Ellie in daycare and myself working full time. I was able to leave my full time job as a paralegal to focus more on my Stella & Dot and taking care of Ellie. Since then, I have never been happier with my job. I have doubled by income with Stella & Dot, have started to grow a team of wonderful women who are also working towards building their own business and have recently promoted to Senior Stylist within the company. It truly has become the opportunity and career of a lifetime. But my real passion lies in coaching and training others to fulfill their dreams. The relationships I have made through Stella & Dot are the icing on the cake. 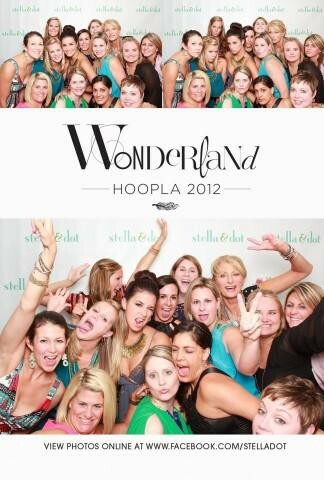 80% of our Stylist force work Stella & Dot around their "other" job. Whether you are looking for a flexible career or a lucrative hobby, Stella & Dot can fit into your schedule at your pace. Style your own life! Wouldn't you love to have an extra $3000 this holiday season or take your family on an amazing trip? You decide how much or how little you do... Whether you are planning a wedding, saving for school, or just would like some extra "fun" money...The choice is yours. Earn $75-$90+ an hour doing something you love. Personal commission is 25-30% for monthly retail sales and no monthly quotas! Earn $100s in free jewelry your first 60 days and free business supplies each month! Additional opportunities monthly to earn free products! Enjoy a minimal upfront investment that can turn you profitable in weeks with just 2 to 4 trunk shows. Your starter kit includes all the marketing materials you need to succeed! You don't need to be a fashionista, technologist or sales person to be successful. We have the training, tools and support network you need to succeed. 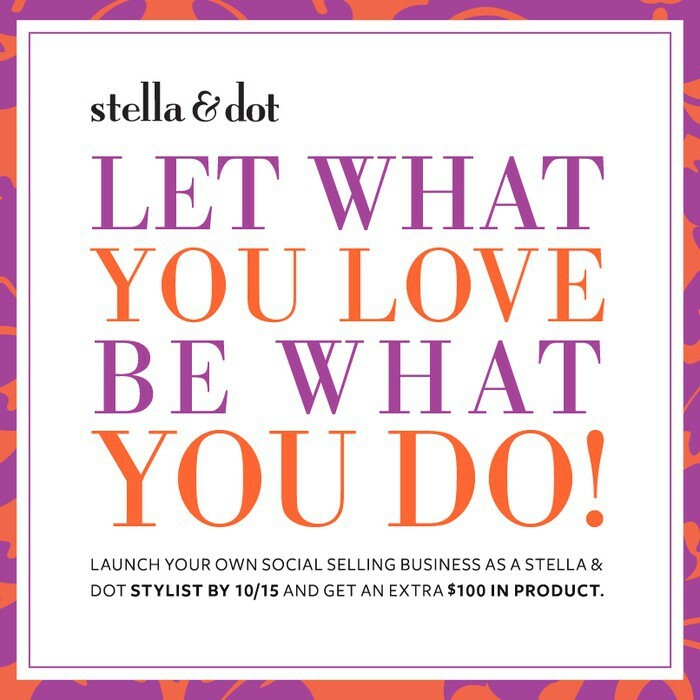 Stella & Dot, 57th on Inc. 500 Fastest Growing Company, is a San Francisco based social selling company that creates flexible opportunities for women to be a work from home entrepreneur. Our irresistible line of boutique style accessories is offered exclusively through our independent stylists, who sell online and at in home trunk shows. 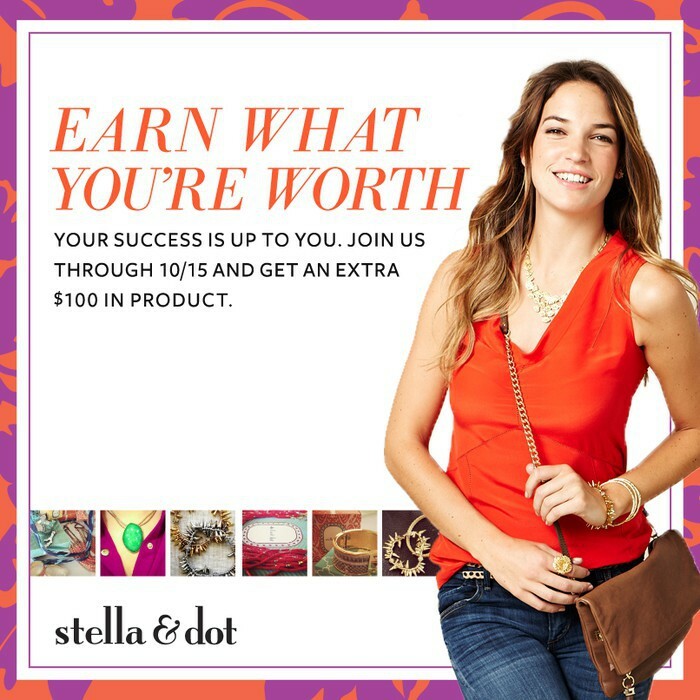 Recognized in the New York Times, Wall Street Journal and on the Today Show, Stella & Dot gives you a smart business that works. CONTACT ME TODAY to start your own business and join my team as a Stylist! I would love to help you get started!